 A website is no longer simply a website. A website, today, is a tool that brands, markets and draws in potential clients. 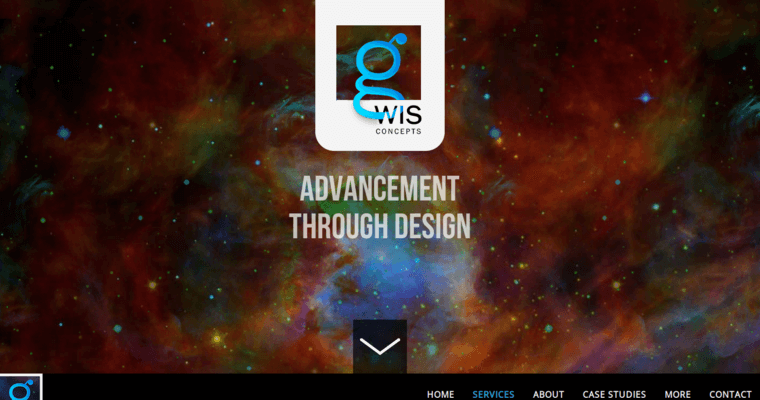 G Wis Concepts has been named a best Web Design Firm for its successful work in the area of web design. The agency also offers an array of complementing services like search engine optimization, copy writing and conversion tracking. When the team at G Wis Concepts combines those and other elements, you walk away with a complete product that goes beyond website design. Communication is a key element for the firm. The website they design for your company should communicate your desired message, and if you need help in perfecting it, they can do that, too. If desired, a complete campaign can be furnished by G Wis Concepts. Presentation design, print promotion and email marketing can be incorporated. You can also request social media, illustration and custom applications.